One of the most difficult aspects of the cleanup was getting to those hard-to-reach places where residual nuclear material remained. The substance is so toxic that even specially-made robots designed to probe the underwater depths beneath the power plant crumble and shut down. The exciting find on Monday was made by a remote-controlled camera fitted on a long pipe, MHK reports. Underneath the No. 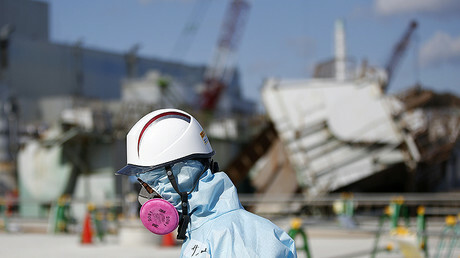 1 plant, just below the inactive Reactor 2 – one of three that had melted down in 2011 – scientists with TEPCO (Tokyo Electric Power Company) saw a black spot they had not seen before, and one not visible in recordings taken prior to the catastrophe. 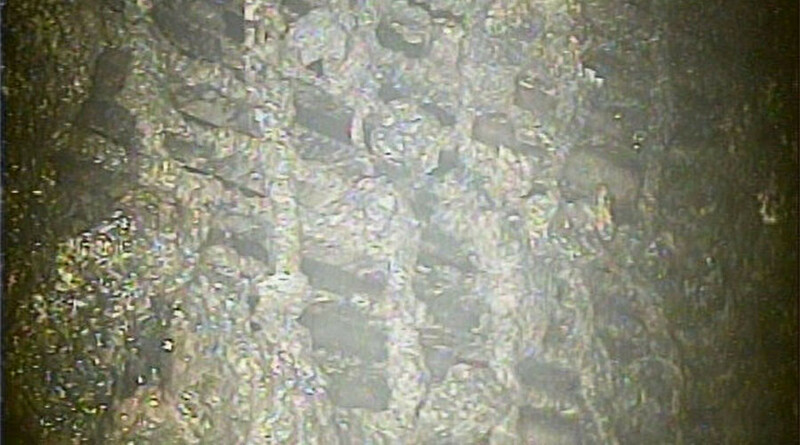 Below the pressure vessel of the reactor, a wire-mesh grating was riddled with little black lumps of substance the scientists believe to be nuclear fuel residue. The now plan to send a robot called ‘Sasori’ (scorpion) to inspect the crevice. The robot will be fitted with two cameras, a temperature gauge and a dosimeter. The feeling is they could have hit gold with the find. After several years of very risky and often unsuccessful operations, the find would mark a major breakthrough. TEPCO promised that more would be known Monday by 6:30pm Monday (09:30 GMT), when it has scheduled a press conference to announce the findings, according to Reuters. Billions of dollars have already been spent on a slew of projects at the Fukushima Daiichi power plant, which suffered a catastrophic meltdown six years ago. Three of its reactors went offline, while the area was battered by magnitude 9 earthquake that followed a tsunami. The untold costs of cleaning up nuclear debris and carrying out tasks such as removing spent nuclear fuel rods have all yielded some progress in an effort that’s projected to take decades to have any meaningful effect. In December, according to Reuters, the Japanese government doubled its already astronomical projections for the clean-up effort, extending the funds to 21.5 trillion yen ($188 billion). There has been much criticism leveled at TEPCO from both the population and the government. The plant’s operator has been under pressure to improve its practices. Many operations scheduled to take place are being delayed because of repeated complications. The Fukushima tsunami-earthquake and reactor meltdown is believed to be the single worst incident since the Chernobyl reactor meltdown of 1986. The monstrous tsunami claimed 15,000 lives. Some 160,000 people had to flee their homes after explosions caused by the earthquake had expelled large masses of radioactive material into the air. For years, the waters around Japan continued to be contaminated by hard-to-reach radioactive material leaking from the battered power plant. The full effects of the March 2011 catastrophe on the environment are still being debated. 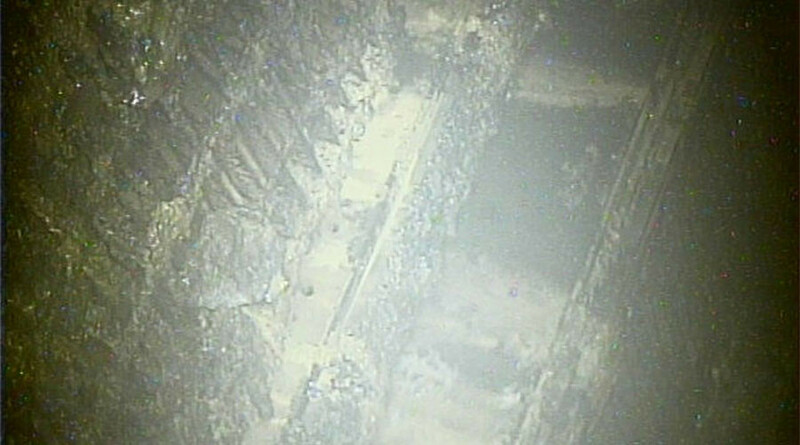 The current possible finding of the melted fuel is a result of TEPCO’s latest operation, which began on January 26. The company wants to decommission the reactor, and a method to more safely locate and remove spent fuel is being devised with a target of 2018.